Maybe he is saying what others think but won’t say!!! 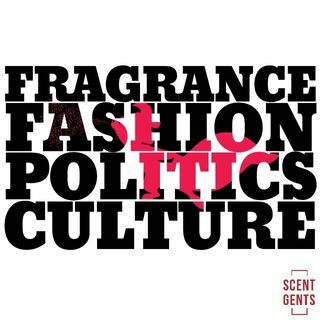 Scent Gents What it Is!! !